Worship with us each Sunday and Wednesday! 2019 Theme - "Christ: Preeminent in All Things"
Welcome to Latham Bible Baptist Church! We are delighted you are interested in our ministry. If you have any questions after exploring our website, please feel free to contact us at (518) 785-5916. 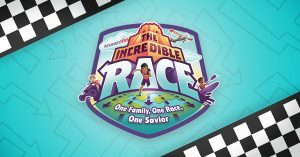 Click here to register for our annual Vacation Bible School, July 8-12, 2019!